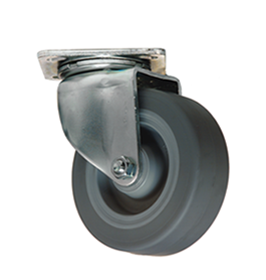 Payson Casters | Featuring heavy duty casters, dual wheel casters, brake casters, swivel casters, stainless steel casters, light duty casters, institutional casters, medium duty casters, industrial wheels, and caster wheels. with two perfectly aligned swivel raceways. 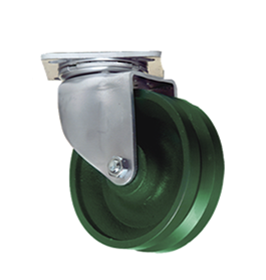 and are hardened for severe service and long wear. 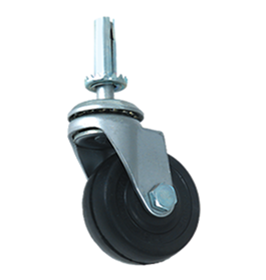 Custom casters not a problem! 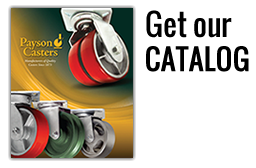 Payson Casters markets its products through Authorized Distributors and to Original Equipment Manufacturers supported by factory warehouse outlets in Texas, California, and Georgia. 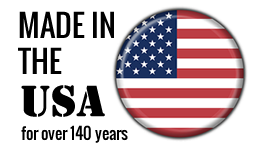 If you have an inquiry, please phone your nearest Payson Distributor or contact the factory.